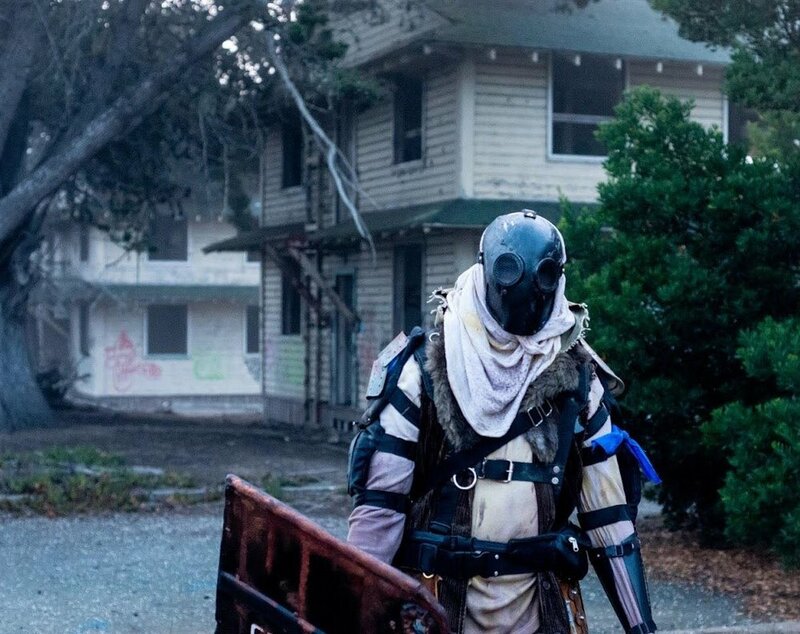 Dystopia Rising is an immersive live-action game, similar in many ways to a weekend long airsoft event mixed with an escape room and aspects of a traditional haunt experience, set in a post-apocalyptic zombie infested world. For one weekend every month, you will join a settlement of survivors to eat, sleep and fight as your character, using foam weaponry such as nerf guns to defend yourself. Here is a collection of shortcuts to frequently visited pages and places related to our game! Join our community on Facebook to stay in touch with fellow NorCal players! What kind of character can I create in NorCal?